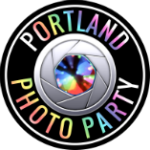 Portland Photo Party hosts professional photo shoots every month. 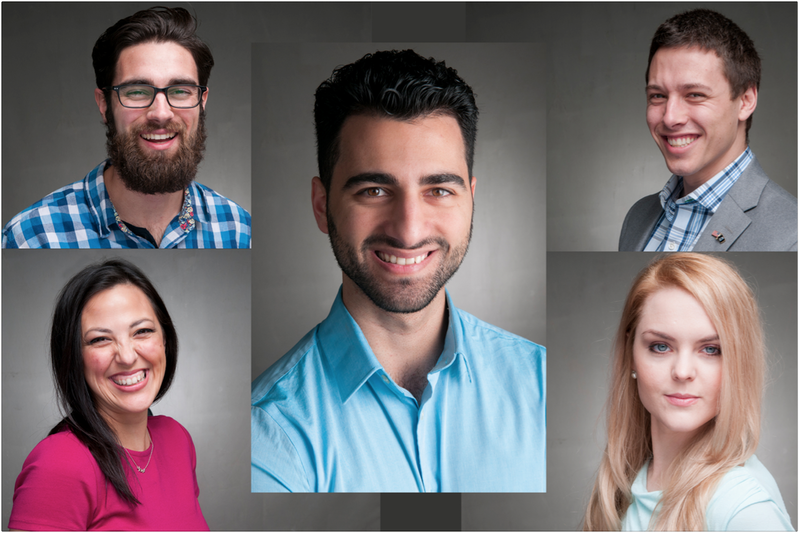 It's a chance for you to update your image for business, professional and social media use, whether it be for your website, LinkedIn or Facebook profile, dating websites or printed materials. You have license to use the photos in social media profiles, websites, self-promotion materials, etc. $50 deposit at booking; balance upon delivery of requested images. 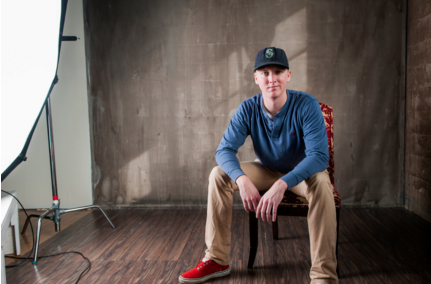 ​Sign up to be contacted for our future photo shoots!